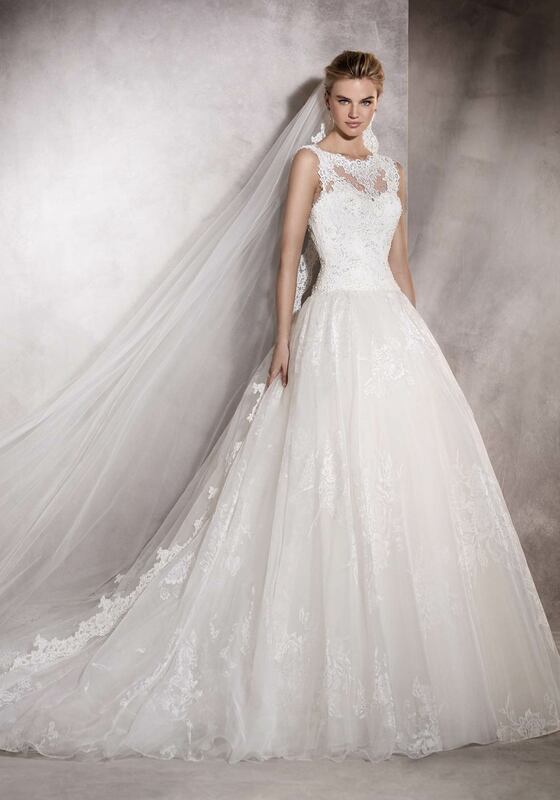 Calling all Brides to be, mark it in your calendar, Sligo is the place to be on Sunday February 24 as McElhinneys Bridal Rooms hit the road for their huge Designer Wedding Dress Sale of the Year! 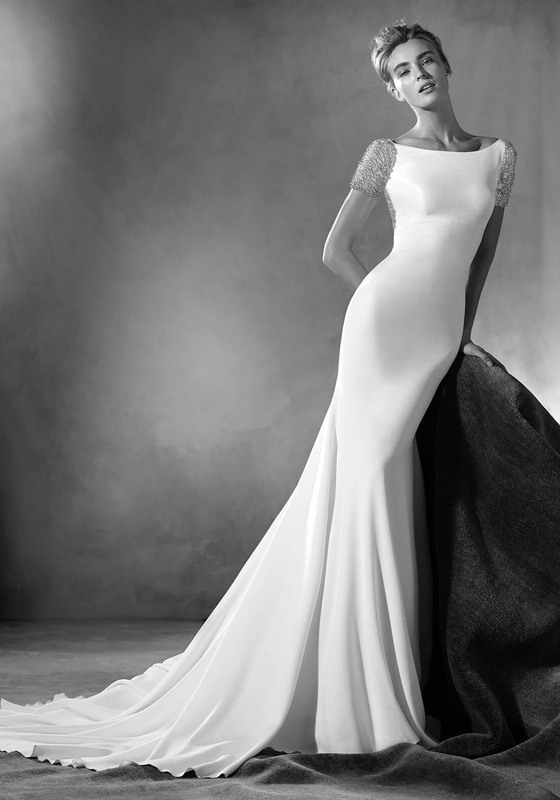 Amazing deals such as this beautiful gown - was €4150, now €1200! 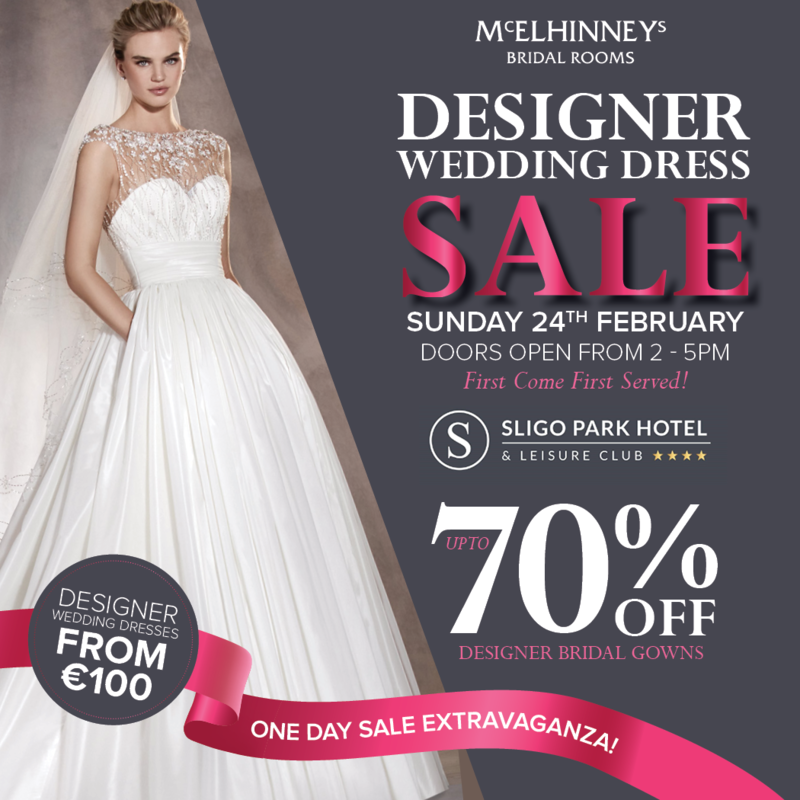 This not-to-be-missed one-day Sale Extravaganza is taking place in the Sligo Park Hotel on Sunday February 24 from 2-5pm. So be there early to avoid disappointment as first come first served policy is in place due to popular demand! This is one event you won’t want to miss.